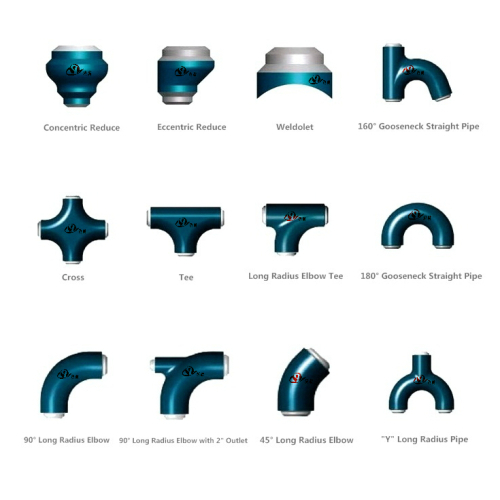 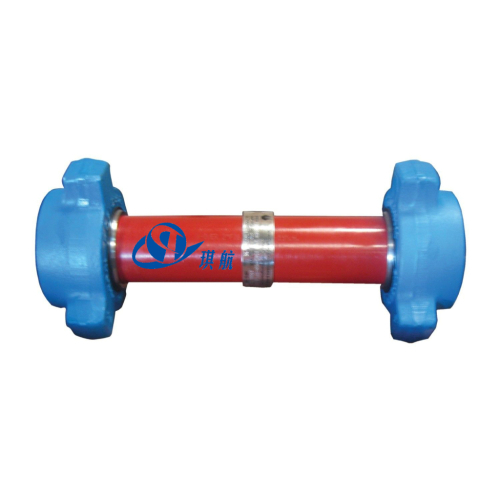 A Crossover Adapter is an indispensable pipe adapter with different sizes and threads on two ends. 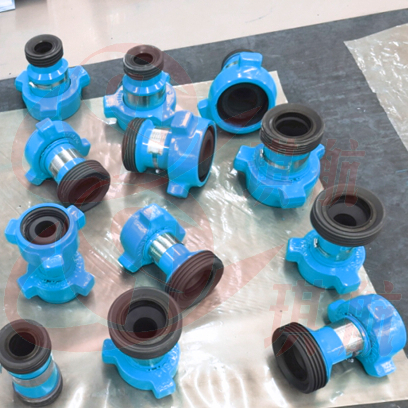 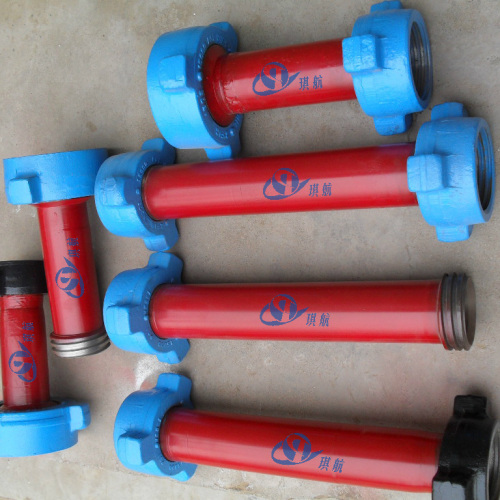 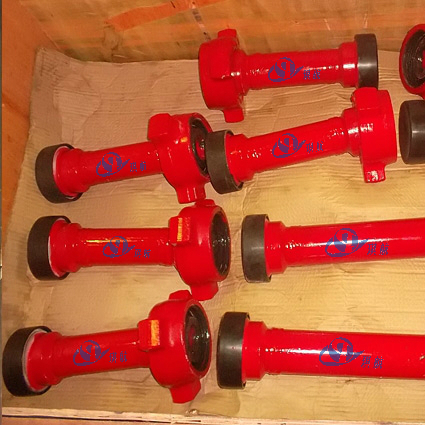 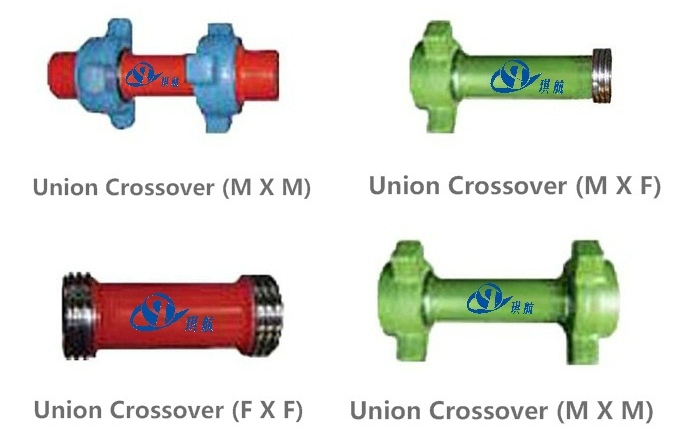 The crossover end connections usually come in threads, hammer unions and flanges etc. 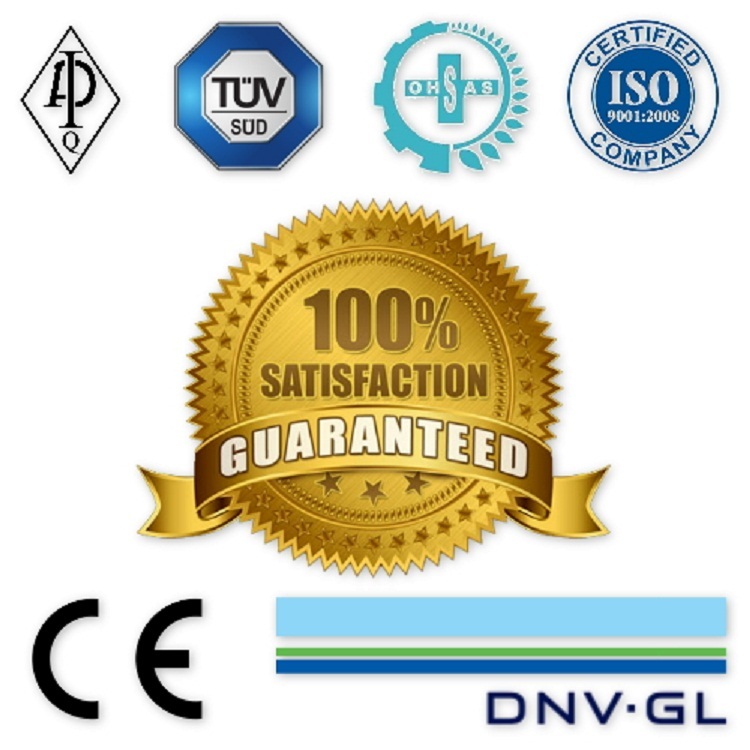 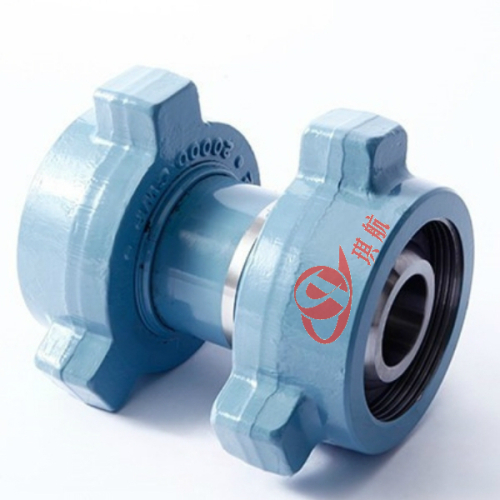 Our crossovers can work in normal temperature, low temperature, standard and H2S environments. 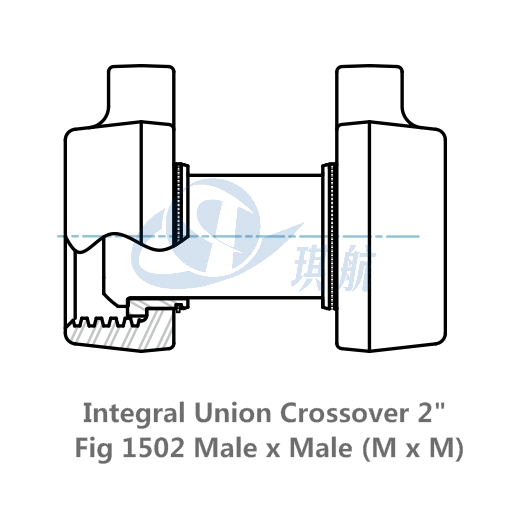 Crossovers come in different end connections, configurations, sizes, and nonstandard length to suite customers specific requirements. 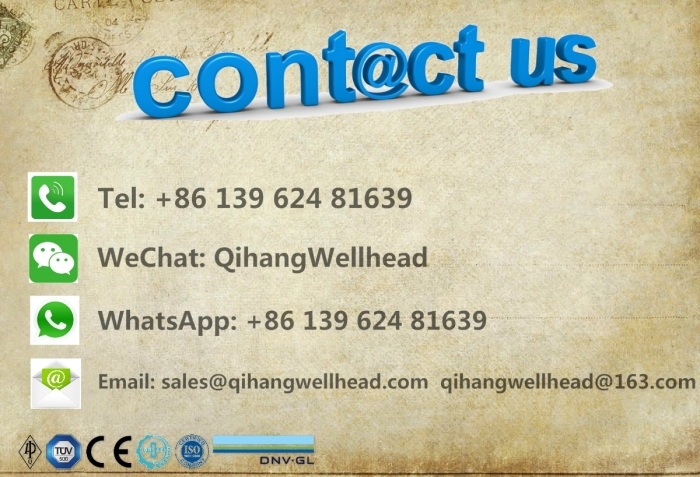 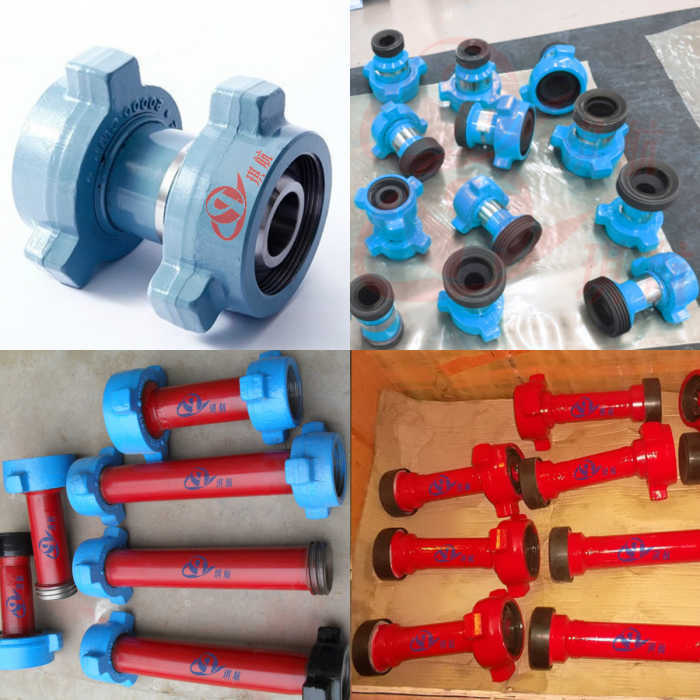 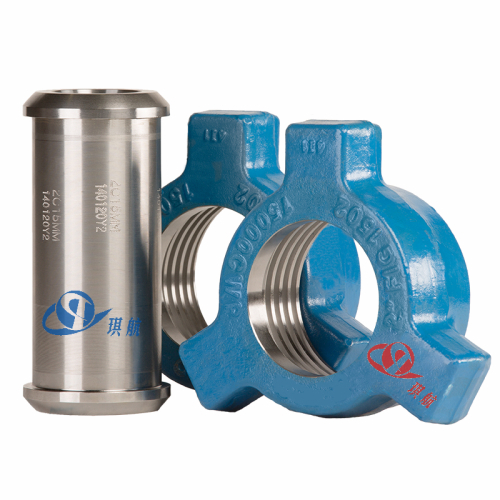 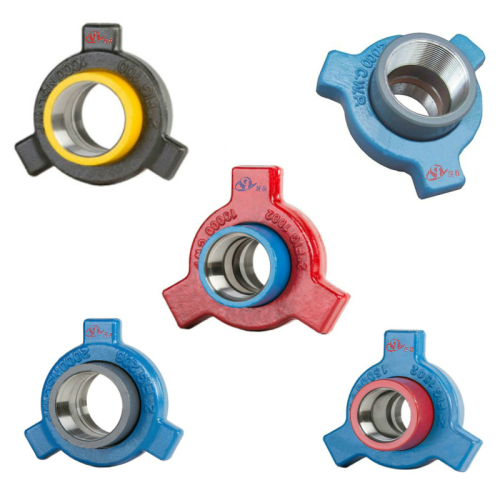 Qihang supplies High Quality Hammer Union Crossovers/Adapters/X-Overs and other Integral Fittings at Truly Competitive Prices.